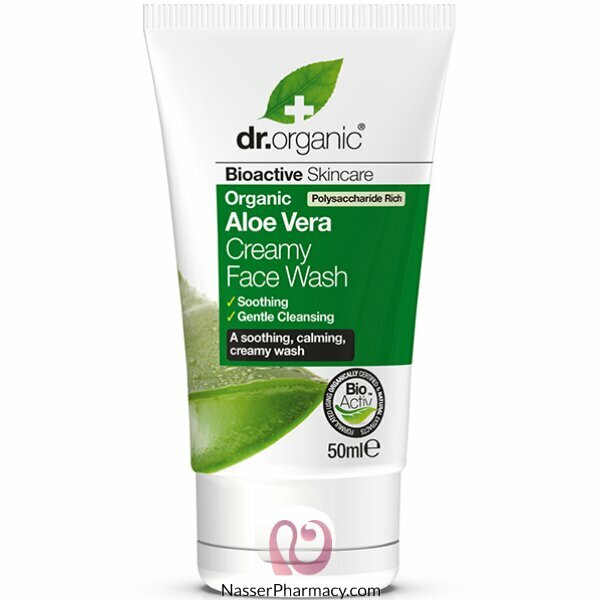 A gentle cleansing and revitalizing wash that helps to soothe and calm skin. This wash uses pure, organic Aloe Vera which ensures that the plant’s beneficial polysaccharide levels are captured and maximized to help calm and replenish. In combination with a proprietary blend of bioactive, natural and organic ingredients, the result leaves the face feeling soft, clean and refreshed. Suitable for Vegans.